World traveler Dr. Scott Willingham is known for being calm and levelheaded—except where Volta Morgan is concerned. In the ten years since they parted, Scott still can’t forget her. 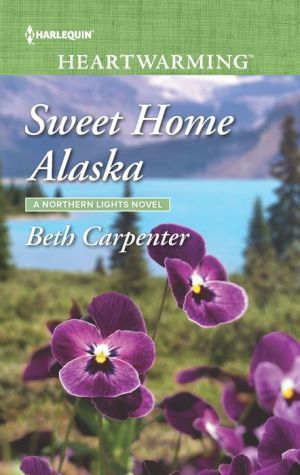 Now he’s come to Alaska to find Volta and finally let her go, only to find their attraction is stronger than ever. Can Scott leave her behind one last time…or has he truly found a place to call home?